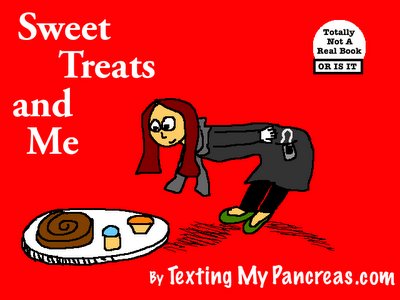 Texting My Pancreas: Would, Could... But Should? "Would you, could you, have a treat? Can you snack on something sweet?" I could eat them at every meal. I could eat them with such zeal. I could eat them day or night. I could eat them out of spite. I could eat them on the go. I could eat them all - YOLO. I know I can, I can eat that treat. 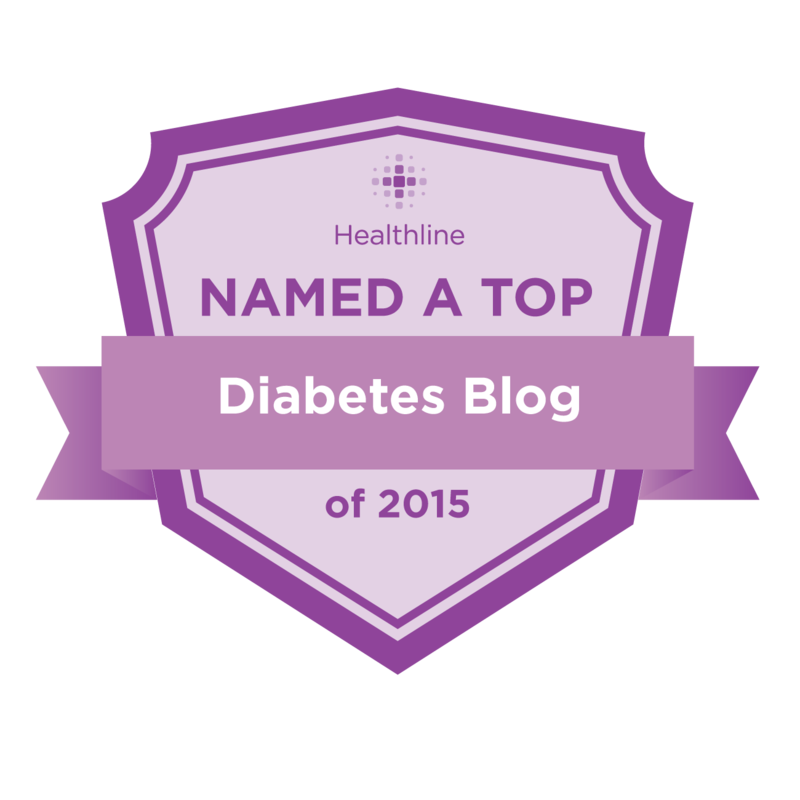 But should I invite that glycemic leap? But I want it! It's yummy! It would fit so well inside my tummy! Despite the insulin my pancreas isn't making. But the true cost - to that, I'm waking. The "just one"s add up. The "I could"s are expensive. The "once in a while"s seem to travel in packs. The urges are sudden; sneak attacks. Another story, that dastardly "should". Learn and try and learn once more. I will, I can, I have before. After assessing the accumulation of this past weekend's consumption - cake at a graduation party, desserts at a family reunion, s'mores at a baby shower (yes, you read that right), ice cream on Monday... I've got some work to do. 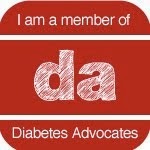 Help me with lots of innovative ideas or new trends as to how to monitor my blood glucose without all that pinching for blood. I will be teaching or assisting special kids and I do not want to be so transparent! So, thankful. Note: I live alone and none of my kids care not about my disorders; so, I toss away self-pity but rather I want to embrace God's Wisdom and also my Faith that I can do all of the follow ups ... by myself. This is so completely totally incredibly awesome. You really should publish this! I'll buy it. And every time someone asks me "can you eat that?" I'll just motion my head towards the red hardbound book sitting on the coffee table. You have mad poetry skillz, Kim! I want this book!!! So great dude. Totally not a real book...OR IS IT? The poem is good, but that got me more than anything. Just too simple, I guess. We could put a book together. Or at least a quasi-real internets book. We have to keep that stamp on the front though. love how you rocked the YOLO in seuss stylie!